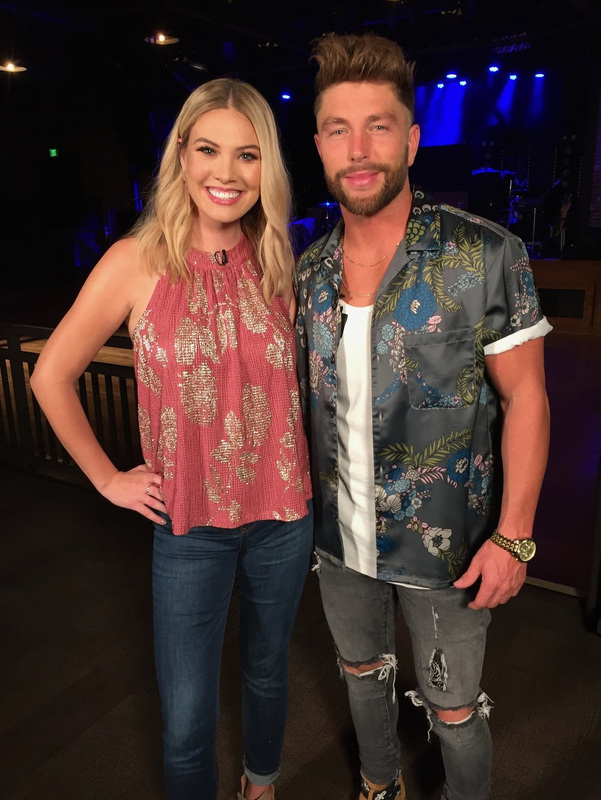 NASHVILLE, TENN. (November 29, 2018) – Big Loud Records star CHRIS LANE is taking swings this weekend, with CMT Hot 20 Countdown joining him on the LAPS AROUND THE SUN TOUR in Birmingham, AL. 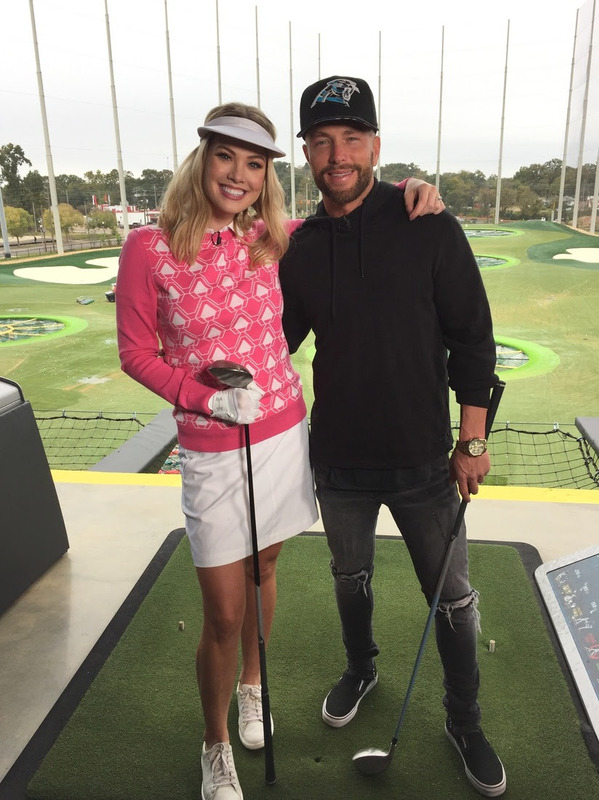 Stepping up to the tee to challenge CMT host Marley Sherwood, the two talk a big game as Lane gears up for the evening’s performance. Tune in on December 1 and 2 at 9:00 a.m. ET/8:00 a.m. CT to see the action. Taking it from the course to the Iron City venue, CMT caught up with Lane moments before he hit the stage for his on-fire headline show. The crew follows Lane’s high-energy, hit-filled performance including GOLD-certified “Take Back Home Girl,” as well as his buzzed-about 90s throwback medley previously touted by Billboard as one of the best moments from this summer’s CMA Fest. Viewers will get an inside look at the massive sing-along sparked by Lane’s current single “I Don’t Know About You.” Tallying more than 35 million streams since its release, the “wistful earworm” (PEOPLE) is climbing the Country radio airplay charts. 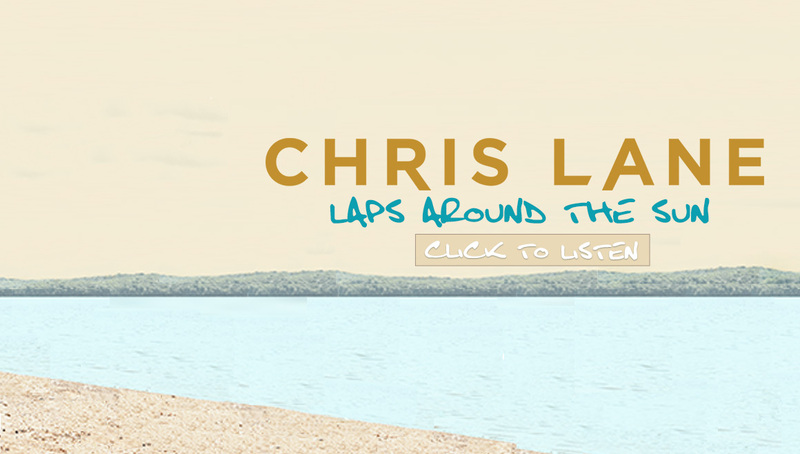 “I Don’t Know About You” is the second single from Lane’s sophomore album, LAPS AROUND THE SUN, which debuted in the Top 10 of Billboard’s Top Country Albums chart. 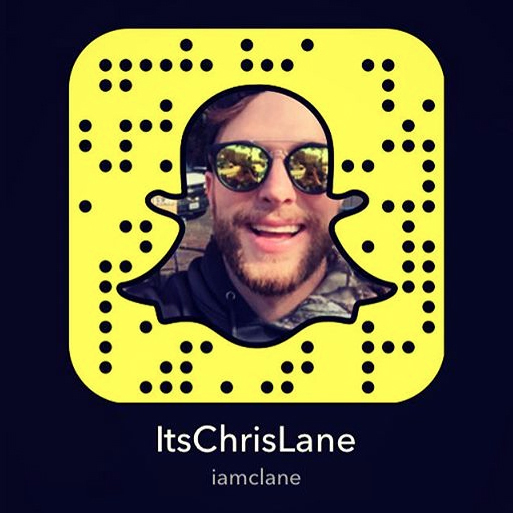 This weekend, Lane will take the LAPS AROUND THE SUN TOUR to Atlanta, GA (11/30), and Lakeland, FL (12/1). Set to round out a red-hot year with more high-profile performances including a December 13 stop at New York City’s Irving Plaza, he will join DAN + SHAY THE TOUR in 2019.